UCLA Latino Policy and Politics Initiative Launch Event from UCLA Luskin on Vimeo. View a video of speeches and a panel discussion that marked the formal launch of LPPI on Dec. 6, 2017, held at La Plaza de Cultura y Artes in downtown Los Angeles. Read more. 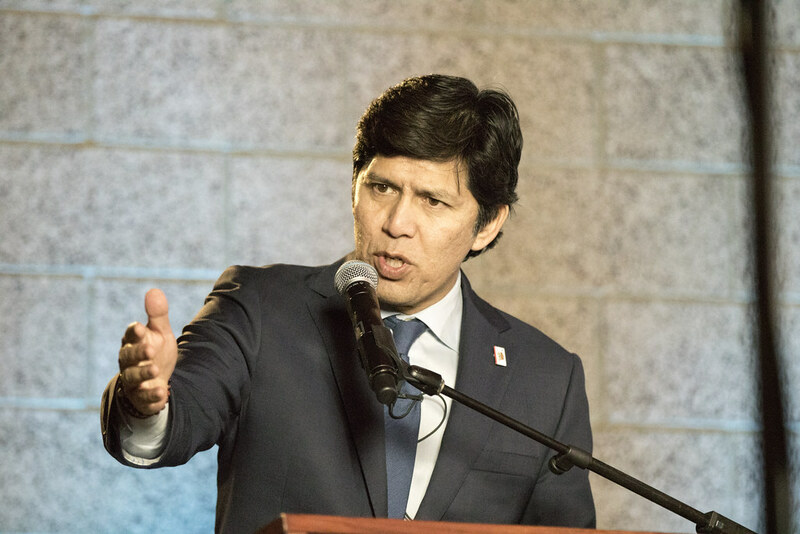 Browse photos of state Sen. Kevin de León and others who attended the LPPI launch event.